From December 10-13, 2017, Fraunhofer FOKUS business unit FAME participated at the "IEEE Visual Communications and Image Processing (VCIP) 2017" in St. Petersburg, USA. 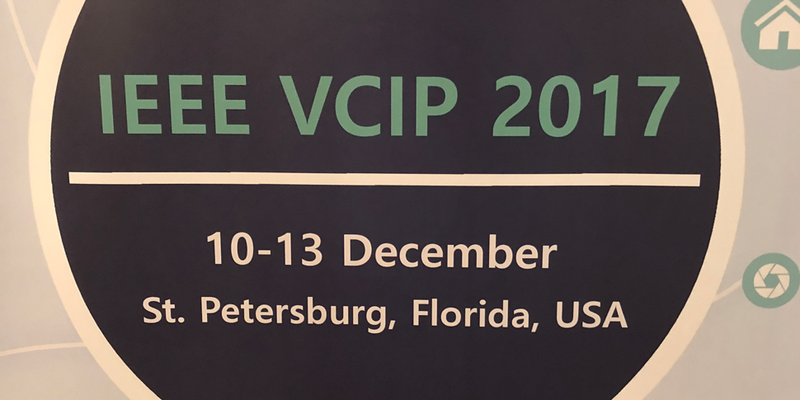 The IEEE Visual Communications and Image Processing (VCIP) Conference has served as a premier forum in visual communications and image processing for the exchange of fundamental research results and technological advances. Fraunhofer FOKUS business unit FAME presented their work on “A MPEG-DASH toolchain for dynamic content orchestration and ad-insertion through manifest manipulation” showcasing the advantages of Server-Side Ad-Insertion (SSAI) techniques and content workflows for HLS and MPEG DASH based OTT services.